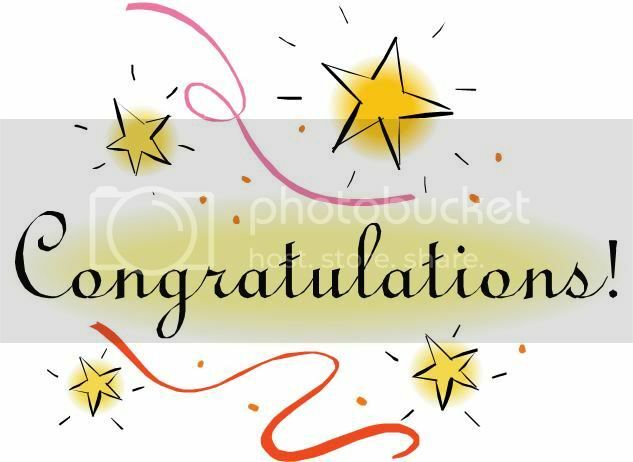 Pammy Blogs Beauty: "Can You Get Hooked on Lipbalm" Book Giveaway Winners!!! 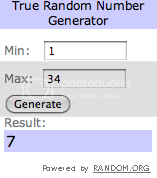 "Can You Get Hooked on Lipbalm" Book Giveaway Winners!!! 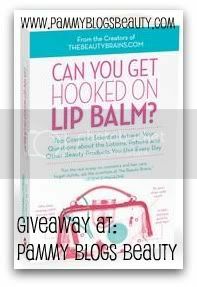 This post is to announce the 3 winners for my "Can You Get Hooked on Lipbalm" book giveaway! If you haven't had a chance already, please be sure to check out my book review for "Can You Get Hooked on Lipbalm". I totally loved this book (which was written by the creators of TheBeautyBrains.com) and am so excited that 3 of my readers will be getting their own copies soon! So, if you want to know who the winners are, please keep reading after the jump! 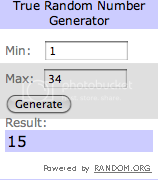 3 winners were chosen randomly through random.org. Congratulations to Alicia, Stephanie, and Ashley!!! 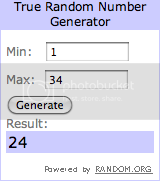 Winners: I have emailed you all. Please contact me within the next 48 hours with your info or a new winner will be chosen. Thanks to everyone who participated! No worries if you didn't win this time around as I am hosting many more giveaways in the future! CONGRATS to the winner Pam! This book looks so interesting. I've seen it at Chapters and think I might get it soon. Hope you are well, doll!